Caroline Rocher trained at the Conservatoire de Montpellier with Madame Claparède, and later studied at the Rudra Béjart art school in Lausanne, Switzerland. In 1998, she moved to America to study at the Alvin Ailey American Dance Center in New York. Her professional career extends internationally as she danced with The Dance Theatre of Harlem in New York, The Bavarian State Ballet in Munich, Germany, The Lyon Opera Ballet in France, and Alonzo King’s Lines Ballet in San Francisco. In 2001 Rocher was named “25 to watch” in Dance Magazine. She also collaborated with international ballet star Vladimir Malakhov at the Career Transition For Dancers Gala in New York, and was invited to perform at “Le Gala des Etoiles du 21ème siècle” in Paris in 2004. Rocher has performed works from acclaimed choreographers such as Maurice Béjart, William Forsythe, Jiri Kylian, Arthur Mitchell, Michael Smuin, Glen Tetley, Alonzo King, Dwight Rhoden. In July 2014, Rocher retired from dance and has relocated to Maryland. She teaches at The Washington School of Ballet. 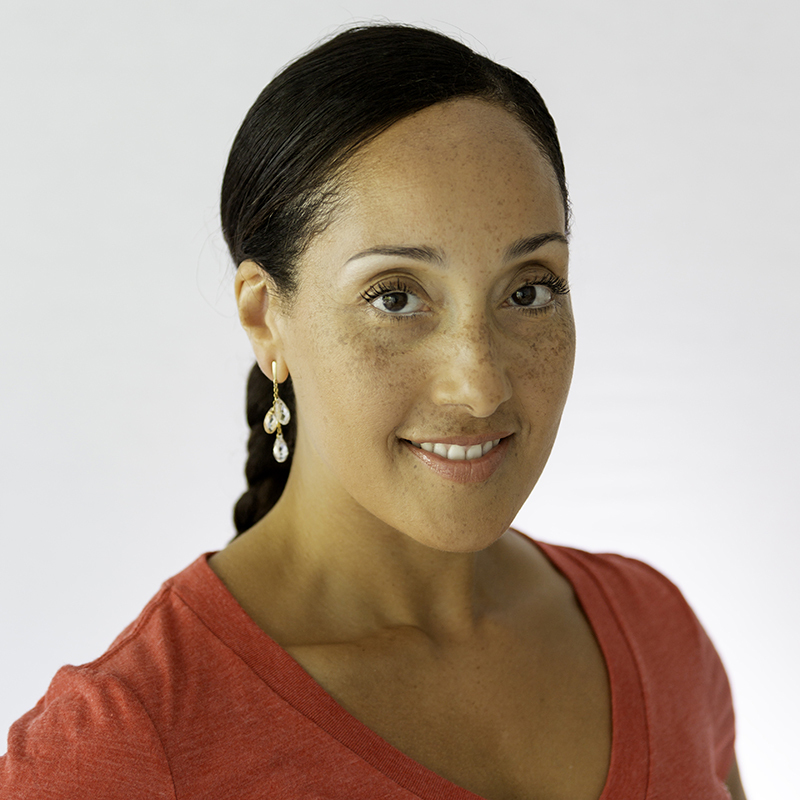 She is also a certified GYROTONIC® instructor and teaches at Elements Fitness & Wellness Center in Washington, DC.